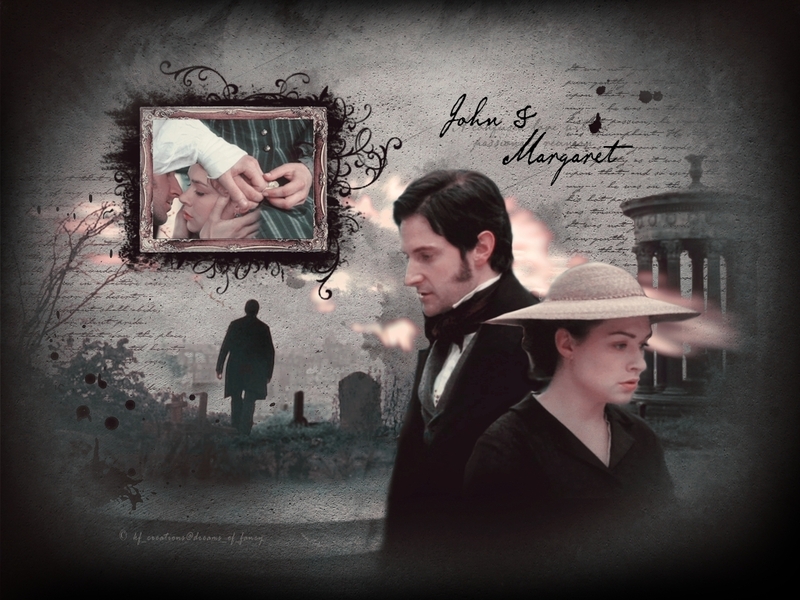 North & South - John Thornton. . HD Wallpaper and background images in the Richard Armitage club tagged: dreams of fancy wallpaper john thornton north and south richard armitage. This Richard Armitage wallpaper might contain 기호, 포스터, 텍스트, 칠판, 사인, 서명, 거리, 도시 현장, 도시의 설정, 도시 장면, 도시 설정, 도시 거리, 도시 장면 설정, 신사복, and 비즈니스 정장.